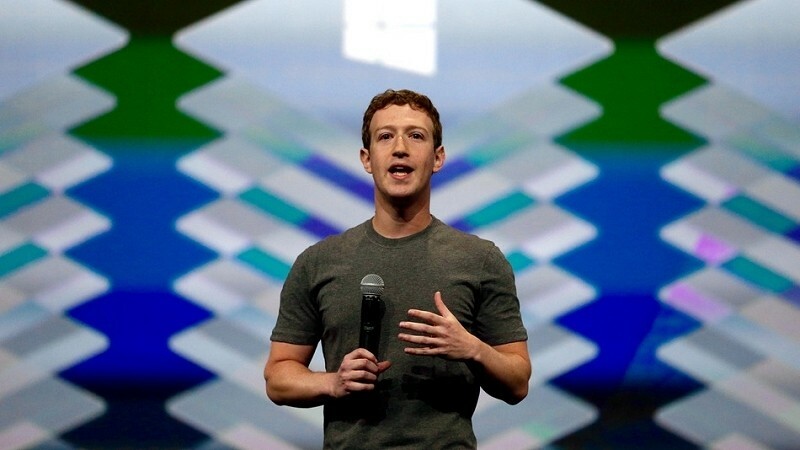 During its annual F8 developer conference in San Francisco, Facebook CEO Mark Zuckerberg revealed that 360 degree spherical video support will soon arrive in the News Feed. Those in attendance got to test out the new technology through a demonstration created by filming Facebook’s Menlo Park headquarters. The in-house footage, captured using an array of 24 cameras working in tandem, allows the viewer to freely look around in the virtual environment. Today, the company issued invitations to third-party developers to start creating such videos for publishing. Unlike true virtual reality, spherical videos can be viewed on regular computers and mobile devices albeit they aren't nearly as immersive. The end-game here is virtual reality with Zuckerberg saying users will eventually be able to put on their Oculus Rift headset and watch spherical videos that way. Of course, such a scenario isn’t likely to play out for another several months or even years despite the fact that it’s been more than a year since the social network purchased Oculus VR. If you recall, YouTube recently rolled out support for 360 degree videos. While the technology certainly has the potential to be game-changing, cameras capable of capturing such videos are still way behind. Most of the clips I’ve seen on YouTube thus far look like they were filmed with a flip phone camera from about 10 years ago. With a shortage of consumer products capable of capturing quality imagery, Facebook’s spherical videos will likely be limited to developers with specialized hardware for the foreseeable future.